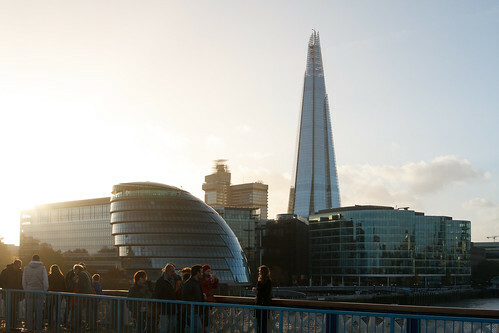 17th November, 2013 — London Bridge Quarter, dominated by The Shard. From my recent visit to London. Full set.